Rent Hotel Sorrento | Corporate Events | Wedding Locations, Event Spaces and Party Venues. Memories are made here. 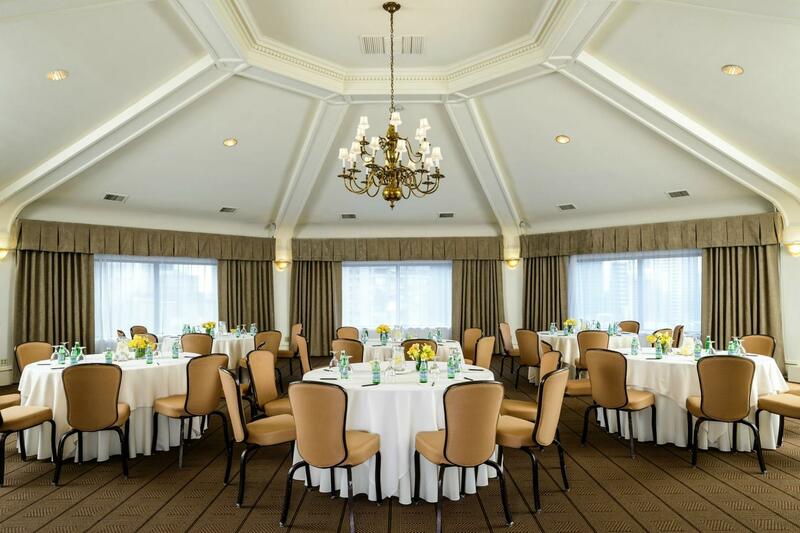 100 years in the making (something old and something new), the Sorrento Hotel is the perfect setting (unlike any other) to begin your life together. Our unique blend of historic decor and modern luxury has earned us a reputation as Seattle’s Most Romantic Hotel. Standing proudly on the cliff top overlooking the sparkling waters of Port Phillip Bay, Hotel Sorrento is the oldest commercial building in Sorrento. The gracious and elegant Hotel building complete with tower is a community icon, flaunting magnificent original locally cut limestone. Hotel Sorrento now caters for wedding ceremonies and receptions all year round. Our new Park View reception room is the perfect wedding venue catering to 120 guests for a sit down function. If a cocktail wedding is your preference, why not consider our Cellar Bar which caters for up to 160 guests. The Hotel Sorrento Spa located on the upper level of our heritage building is the ultimate well being centre. Indulge in the rejuvenation of a full body massage, a luxurious ‘Organicspa’ facial, or our famous Portsea Pedispa. This purpose built sanctuary has been designed to fulfil your every need. Hotel Sorrento offers a premium range of accommodation in a variety of styles with spectacular views across Port Phillip Bay and Sorrento Park. Whether it’s a romantic weekend for two or a fun filled golf getaway with old friends, we can cater to a range of small and large groups across our 37 suites.